I was at The Agency Summit last Friday held at The Ned and run by Ian Harris of Agency Hackers. For anyone who runs an agency, this is definitely the must attend event. It’s the second year running I’ve been to the event and I’m always blown away by the mix of speakers and interesting content. There was a lot of chat this year about the future of agencies. The industry has become more commoditised, companies are consolidating their agencies, it’s a tough marketplace to survive in with shrinking margins and declining revenue. Those that survive and thrive are those who can set themselves apart, find their “Blue Ocean” to operate it (if you haven’t read Blue Ocean Strategy, I can highly recommend it). Clients are now dealing with different problems - it’s all about data, digital transformation and customer experience and they are looking for agencies who can be a true consultative partner who can help them with navigate these new challenges. So how should you adapt and evolve? Think about what clients want and what their challenges are and really spend some time thinking about how you can adapt and change to meet those clients’ needs. 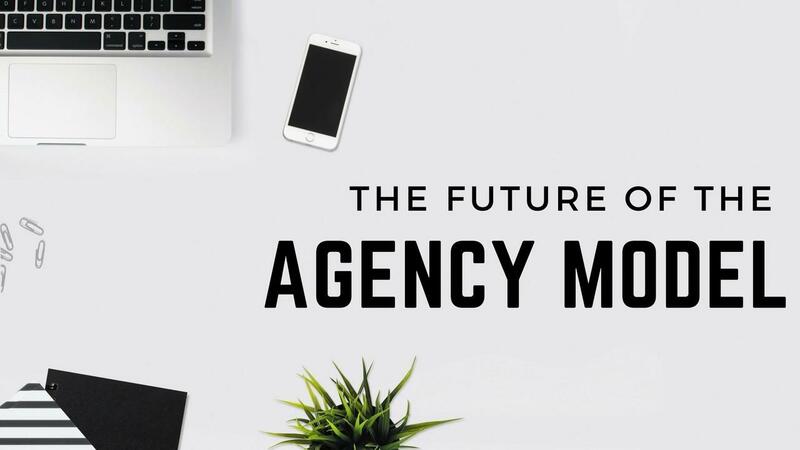 Clients are looking for radical transparency, innovation in tech, consultative parnerships and innovations in creativity - where can your agency fit in? For more inspiration I can definitely recommend you have a read of this LinkedIn post by Lindsey Slaber from Sunday Dinner who shares some really interesting examples of people who really are pushing boundaries and daring to be different.